Security tokens are the new hype in the cryptosphere, and if you haven’t heard of them yet, you are missing big time. Here is one of my most comprehensive introductory guides on security tokens, if you haven’t read it, please read it to stay on the top of the latest blockchain trend. Security tokens or securitized tokens are digital blockchain based tokens backed by real-world assets such as company shares, bonds, real estate, or artwork. And as I have shared with you in my guide mentioned above, security tokens are going to be big because they will bring the much need liquidity to private securities. This will encourage popping-up of a new breed of compliant security tokens exchanges that we haven’t seen so far. We see an uprising of these types of exchanges for security tokens, and that’s because we don’t have the infrastructure to support such digitized & securitized tokens yet. And why we will have it when there were not security tokens before. But blockchain tech is making all this possible, and now we are at this critical juncture where we can make a real global securities market with much more efficiency. Zero is a security token trading exchange and a subsidiary of Overstock.com. It is a platform for verified investors to trade securitized tokens in an intuitive UI which tZero will be developing from the funds raised. And it will do so by integrating cryptographically secure distributed ledgers with existing market processes to reduce settlement time and costs, increase transparency, efficiency, and auditability. Open Finance Network is truly tokenizing the future and is the first US-based regulated security token exchange for trading securitized tokens. As of now, they are preparing for the live trading which is expected to go live in Q4-2018 with the launch of following tokenized securities. If you are business that has tokenized its securities and is looking to get listed on Open Finance Network (OFN), then you must read their Security Listing Framework. Blocktrade.com is a top-tier trading facility for Security Tokens, Crypto Assets; Crypto Traded Indices™ and other tokenized assets. It is the first fully licensed security token exchange in Europe, and they are entirely MiFID II compliant which means they are well positioned to provide crypto trading to institutional traders and unlock vast amounts of liquidity with their primary market partners. 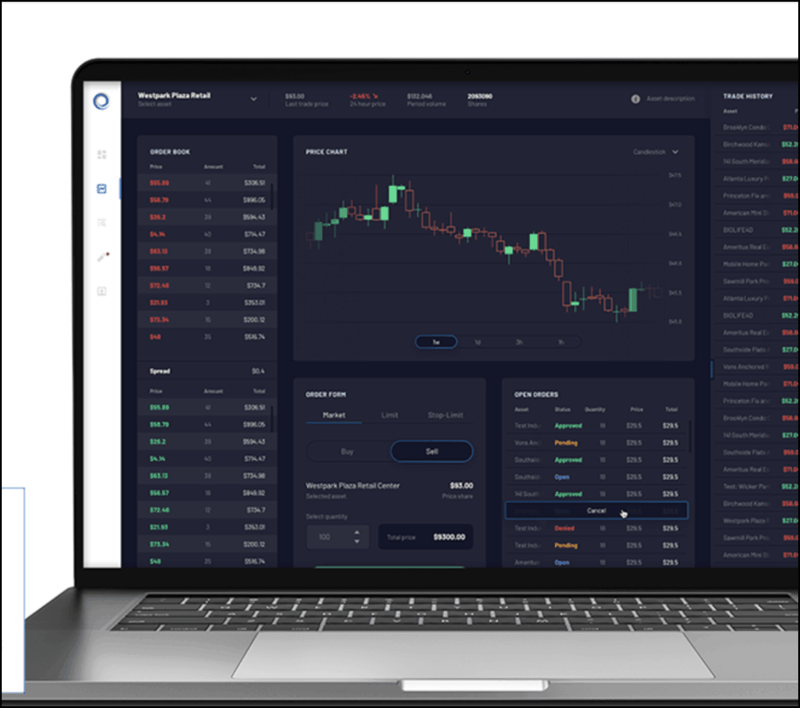 The platform has gone live in October 2018 and is trading decentralized crypto assets as Bitcoin, Ethereum, Litecoin, Bitcoin Cash, and XRP. Later on, Security Tokens will be added after getting compliance approval. Here is their listing process for security tokens. Securrency is a technology services company providing issuance and trading solution for security tokens. 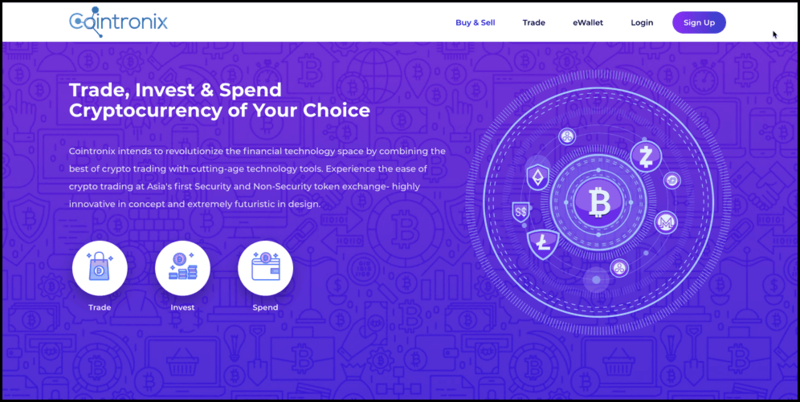 One can use Securrency services under their own brand name/style/ colors, and you can white label everything and start your token offerings. Securrency has also developed their Compliance Awareness Token (CAT-20) standard that is the world’s first multi ledger security token protocol capable of incorporating global securities regulations across diverse issuance and trading platforms. Bancor a decentralized protocol that developed the concept of smart tokens can also be used for exchanging security tokens. Bancor is the world’s first decentralized cross-chain liquidity network that provides continuous on-chain liquidity between blockchain-based assets. 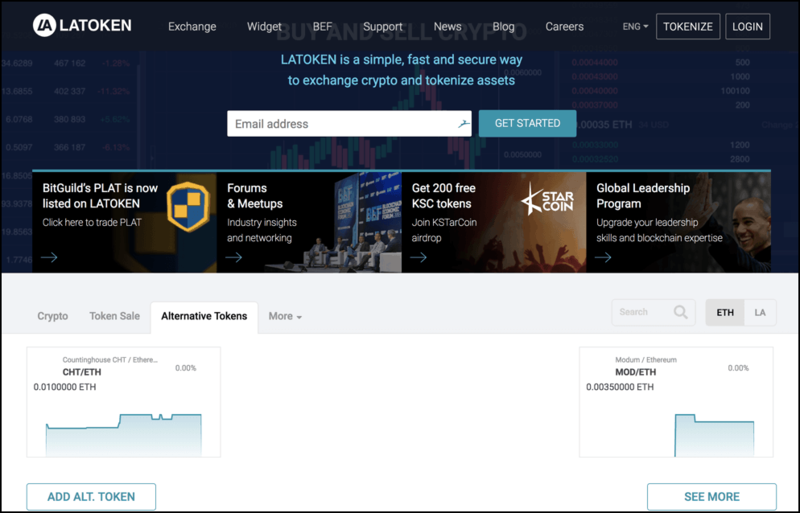 LATOKEN is another cutting-edge exchange for trading cryptocurrencies and tokenized assets. Fluidity aims to bring real-world assets online through tokenization and will provide technology services to registered broker-dealers, issuers and financial institutions for tokenized securities. 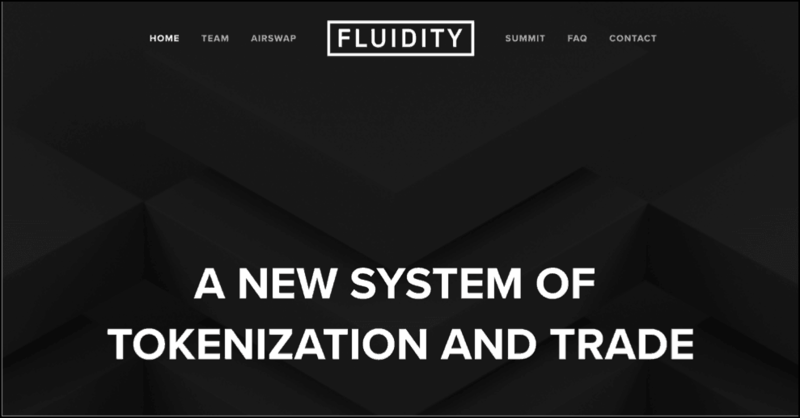 Fluidity will make this possible by helping businesses integrate AirSwap (the decentralized exchange for token swaps) and the relevant blockchain technologies into traditional capital markets transactions with regulated financial institutions. Gibraltar Blockchain Exchange is a subsidiary of Gibraltar Stock Exchange (GSX), a Gibraltar based exchange which itself is an EU-regulated stock exchange launched back in 2015. The Gibraltar Blockchain Exchange (GBX) aims to be a world-leading institutional-grade token sale platform and digital asset exchange. 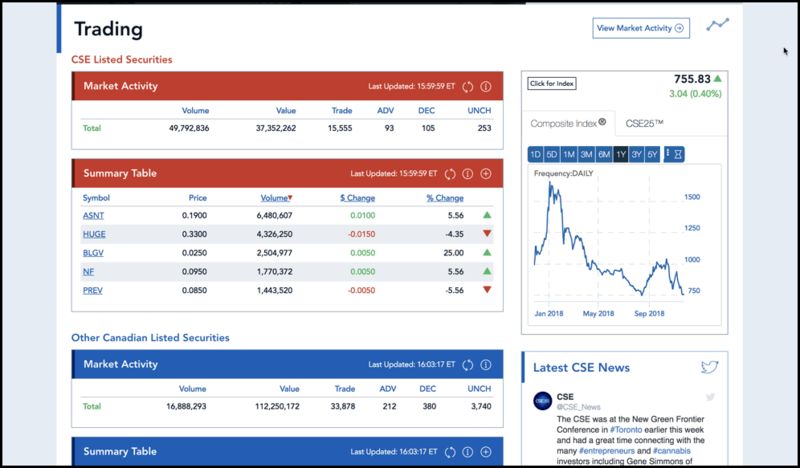 GBX aims to connect vetted token listings to qualified buyers in an institutional- grade token launch center developed by GBX. The platform is live now, where buyers can meet issuers. CSE is a Canada based security exchange which will now also be a secondary trading venue for security tokens. The Canadian Securities Exchange, or CSE, is operated by CNSX Markets Inc and was recognized as a stock exchange in 2004. The exchange is operational and is already listing security tokens for example- SILVERUSA Security Token Offering. 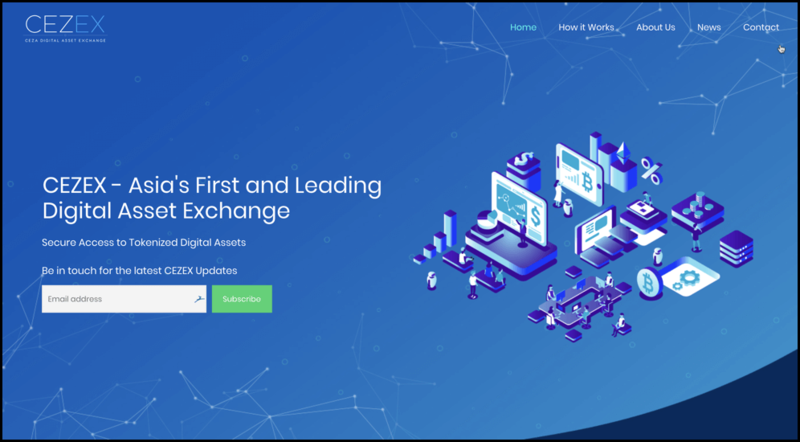 LCX, the Liechtenstein Cryptoassets Exchange, is a blockchain ecosystem for professional investors. LCX will provide crypto custody service called LCX Vault, a crypto trading desk called LCX Terminal, an advanced trading platform for security tokens and other cryptoassets called LCX Exchange, and an international fiat-to-crypto exchange called Binance LCX, which is a joint venture with Binance. Templum is another US-based tokenized asset offerings and secondary trading solution provider, but it is not live it. However, it is seeking to provide both, a platform for the initial sale of security tokens (primary offering) and an exchange (secondary trading) for subsequent trading on the secondary market. Stellar X is on the mission to become the world’s marketplace. It is a new trading platform built on the Stellar universal marketplace. It is a free and fast platform to use and list every asset class imaginable like crypto, fiat, commodities, whatever. 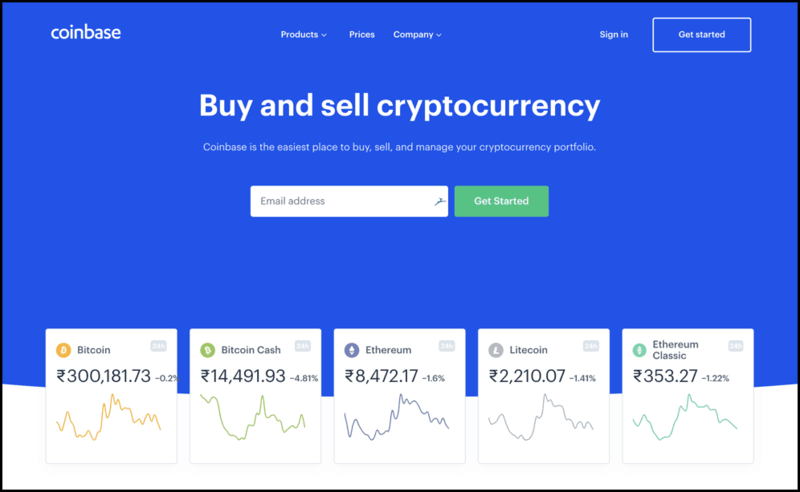 It is free because it refunds the small trading fee it charges back to the traders and expects one day to have bonds, stocks, real estate, commodities, and so on all side-by-side with essential currencies. SharePost is a fully regulated alternative trading system which has decided to step into the landscape of security tokens. In June 2018, they raised $15 million Series C to be able to develop a system to offer security tokens on their platform. And recently they have partnered with Huobi, OkCoin, and Securitize to be able to offer security tokens. The solution proposed by SharePost is being called GLASS-Global Liquidity and Settlement System Network, a decentralized liquidity and settlement network for crypto trading platforms and exchanges. Malta Stock Exchange which the national stock exchange of Malta operating since 1992 has decided to offer security tokens by being partnered with Binance-world’s biggest crypto exchange. This came to light when Binance and MSX signed an MOU between them in early September 2018. The Swiss government has been pro-active in categorizing the types of tokens as- asset-backed tokes, utility tokens, and payment tokens. 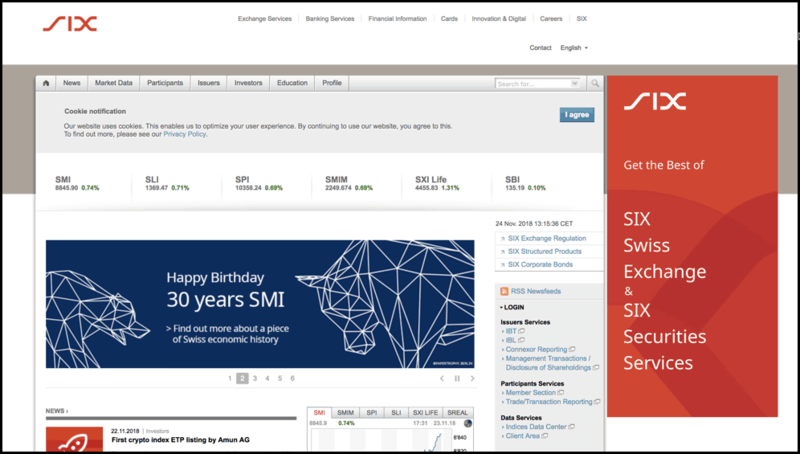 And by realizing this opportunity, SIX Swiss Exchange which is their national stock exchange has expressed intentions of launching a full end-to-end integrated digital asset trading, settlement, and custody service to be rolled out in mid-2019. They also recently launched ‘Amun ETP’ which is the world’s first crypto index ETP on the Swiss stock exchange. 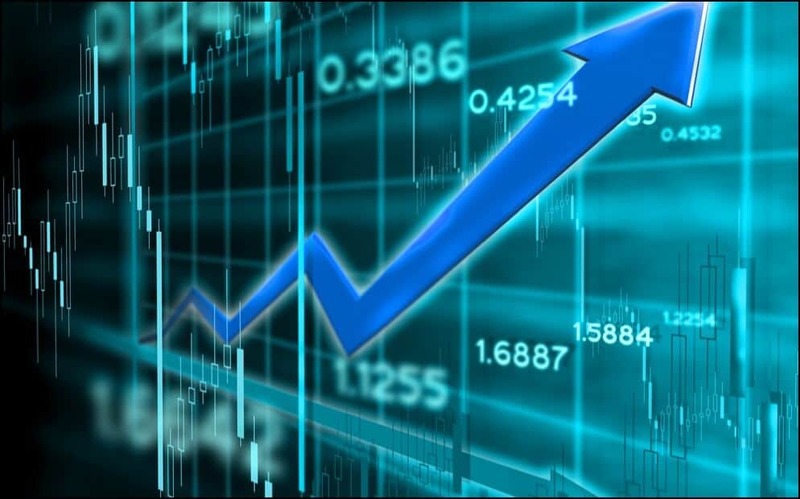 It is based on the Amun HODL5 index, which includes the four top cryptocurrencies defined by market capitalization: Bitcoin (BTC), Ethereum Ether (ETH), Ripple (XRP) and Litecoin (LTC). Coinbase-the US digital exchange giant is on the track of offering security tokens on their platform very soon. Coinbase has acquired three financial institutions: Venovate Marketplace Inc, Keystone Capital Corp, and Digital Wealth LLC. And in this acquisition of a broker-dealer license (B-D), an alternative trading system license (ATS), and a registered investment advisor (RIA) license, if approved Coinbase will be able to list security tokens in the very near future. 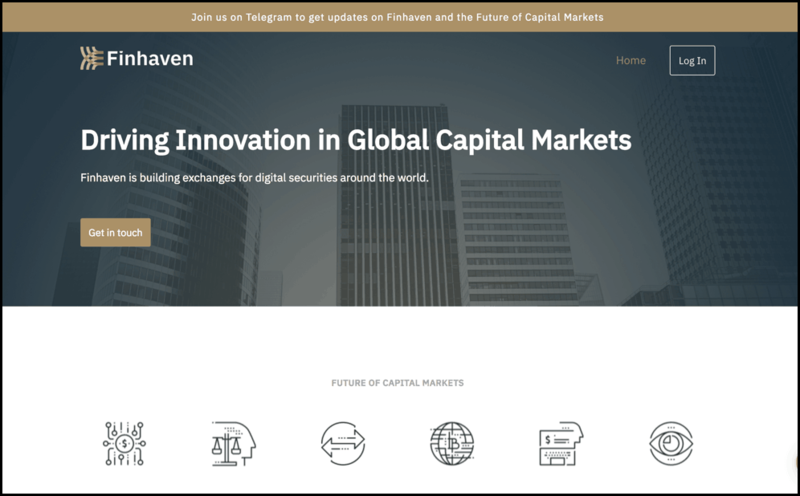 Finhaven is building exchanges for digital securities around the world. Finhaven also aims to provide an end-to-end solution for issuing, investing, and trading regulatory compliant digital securities. And thereby reduce intermediaries that consume time and cost efficiency for capital raise and trading traditionally. Finhaven is now accepting applications for digitized equity and debt issuances. Cezex is another upcoming exchange based out of CEZA(Cagayan Economic Special Zone), a special economic zone in the Philippines for trading asset-backed tokens or security tokens. It also Asia’s first tokenized security exchange aiming to get launched by the end of 2018. CEZEX will be open to individuals (retail & institutional) from most countries (except US citizens and countries the US Department of State imposes sanctions on), provided that they pass KYC. Cointronix is the first security & utility token exchange in Asia, and Cointronix aims to be a fully regulated security exchange in Asia and the US. The dual listing in an exchange in Asia and the US will serve to increase the company’s global brand and promote greater liquidity through broader global investor interest for the company’s security tokens as both listed security tokens will be fungible with each other. Security token exchange license is another thing that must talk about when you are thinking to trade security tokens. And many countries like the US, Swiss, Malta have their regulations and licensing in place. Especially in the US, such security tokens exchanges have to be regulated by the Financial Industry Regulatory Authority (FINRA) and the U.S. Securities and Exchange Commission (SEC). Lastly, after their respective STOs, security tokens will be going to these secondary markets places that we have listed above thus bringing much need efficiency to the traditional securities market. So that’s all from my side in this outing of security token exchange. Do you see security tokens overtaking utility tokens? If yes, when? Did I miss other important security token exchanges? Share your thoughts in the comments below.